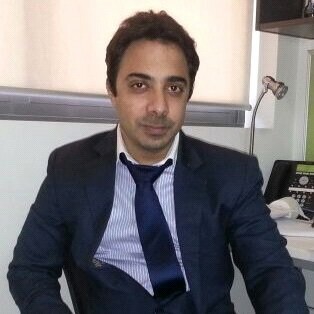 Hersh Oberoi , MBA Finance Graduate (The Australian National University) , is a proficient Technical Analyst and Trader . With over 6 years of industry experience, Hersh has been involved Analysing industry, stocks, commodity and forex trends ,undertaking detailed analysis of various portfolios while implementing positive alpha trading strategies. With his vast experience in the field of technical analysis and trading, he brings the right mix of fundamental and technical aspects of trading.